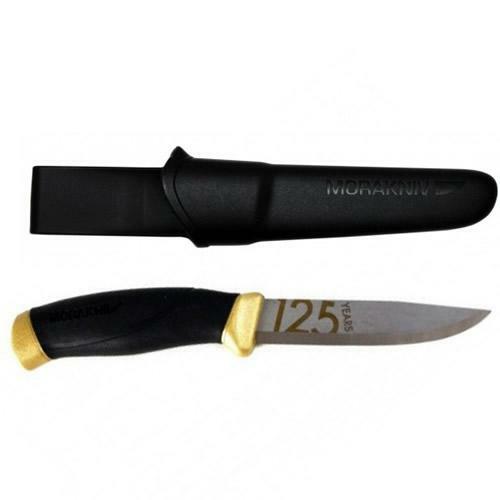 The Triumph N.E.C.K.™ (No-nonsense Emergency Compact Knife) Cord Wrapped model is based on the same beefy 0.14" thick blade used on the Triumph Folder. 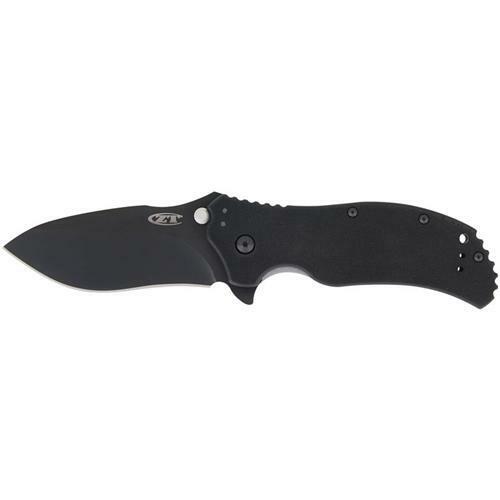 In this case it is a full-tang skeletonized design, with recurved dual-grind Tanto to aid cutting and a false top edge grind for penetrating power. 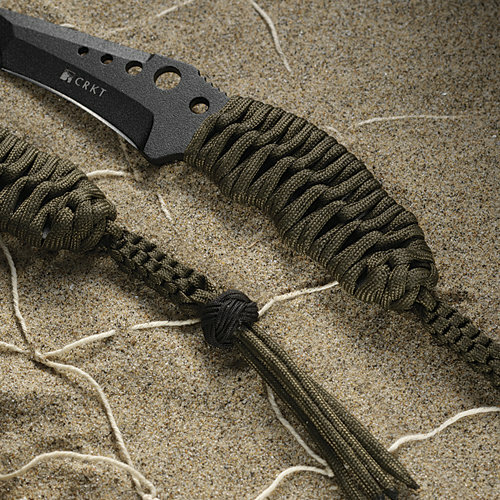 We offer two different knife/carry systems. 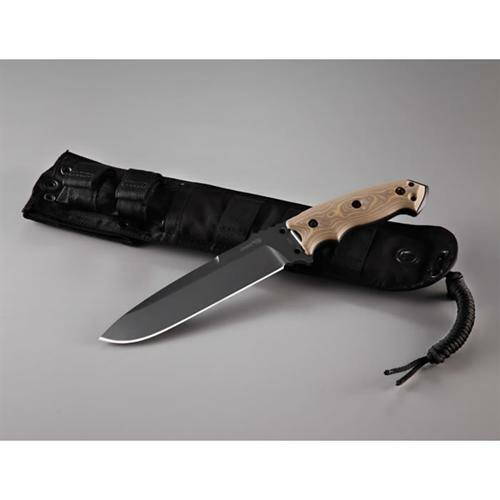 This deluxe system includes the knife with a non-reflective black EDP coating, cord-wrapped handle, a custom Kydex sheath and belt clip and a harness. 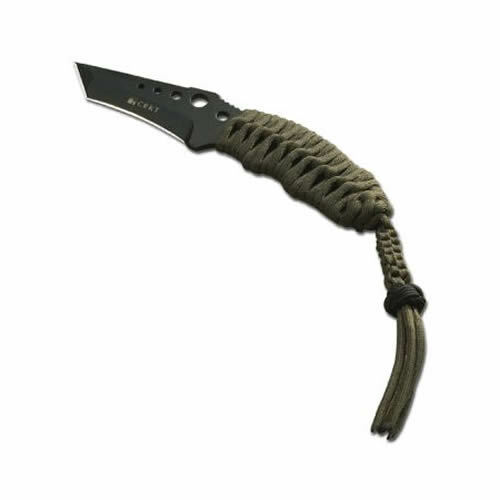 The olive drab nylon paracord wrap gives excellent feel and grip, and terminates in a fob. The custom Kydex® sheath features a patented* quick-release belt-mounting system. 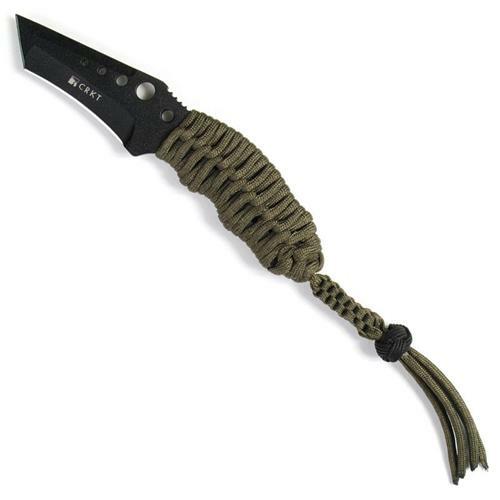 The basic sheath has detents which grip the knife securely for inverted carry as a neck knife with a chain (not included). 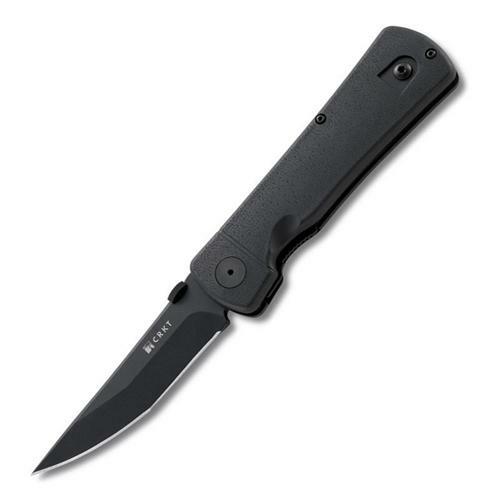 The belt clip can be attached with the Chicago screws provided for vertical or horizontal carry. Simply press in the injection-molded nylon retaining clip for instant attachment or release. The harness is a length of mil-spec paracord, gutted so it is flat. Soft rubber keepers allow adjustment of the harness even when wearing it. Users just tie the cord through the eyelets of the Triumph N.E.C.K. sheath and slip the harness over their shoulders for comfort and concealability under uniforms, tactical vests or even T-shirts. Drawing from the harness is lightning quick with either a cross draw to the forward grip, or a same-side draw to a reverse grip. The cord-wrapped 2030CW is an exceptional value. Think of it as a little insurance policy.